Very professional experience and great results. Would definitely hire again. 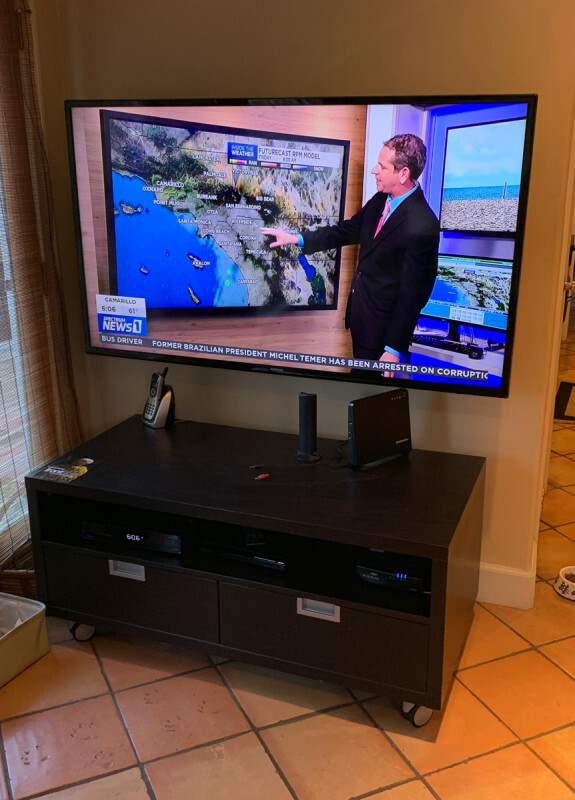 -Installed arm-based mount to the wall for television. 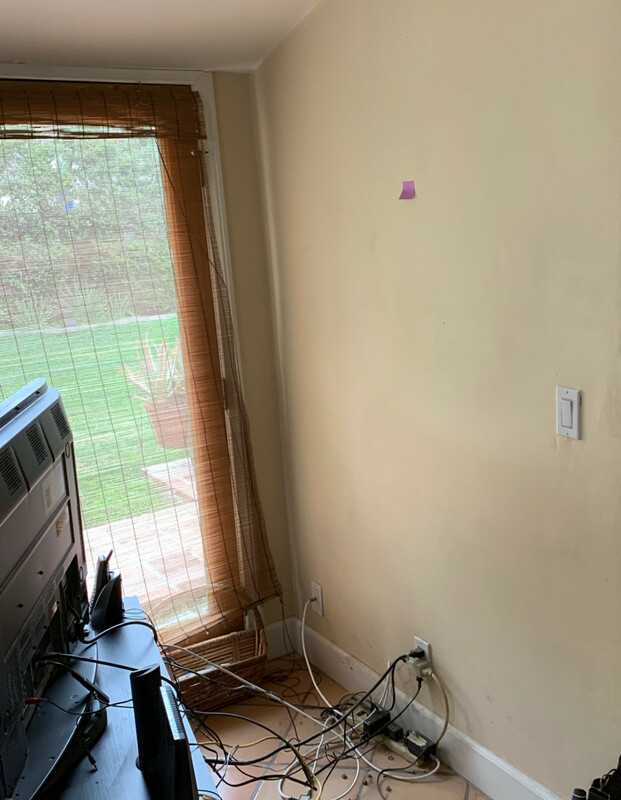 -Installed hidden duplex receptacle behind T.V. -Installed low-voltage cables in the wall. -Installed television to arm-based mount. We had an issue with our electrical which was causing the breaker to trip. Ben arrived at the house quickly, assesed the problem and went to work. Ben was thorough and checked each connection that coild be tripping the breaker. He found and fixed the issue and explained what was the cause. Thank you Prime Electric for great service! Did a great job. Highly recommend Ben. He is the best in the business. Thank you!! Very prompt, professional, courteous and on target with the job. 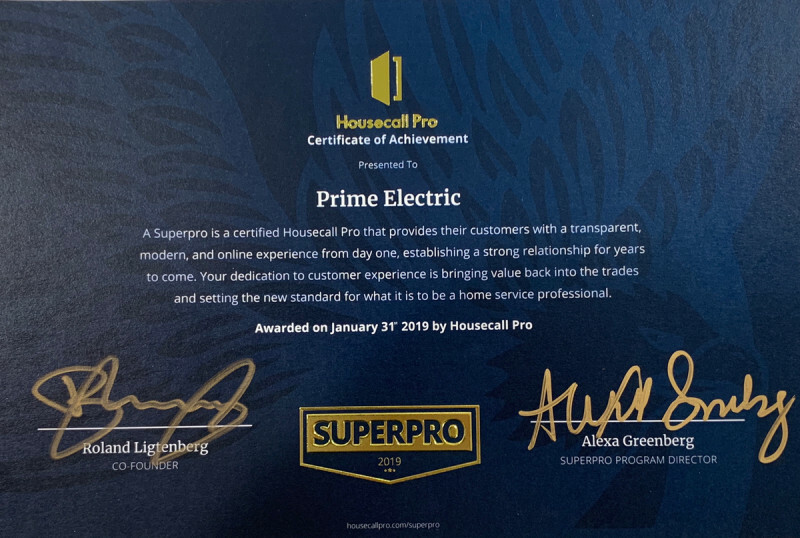 We received a 2019 “Certificate of Achievement” from HouseCall Pro for deivery amazing service to our customers. Thank You! #HCP SuperPro #Amazing Service #1 Rated!